Update on 2/21/2012: The seller has taken the listing down. It may have sold. 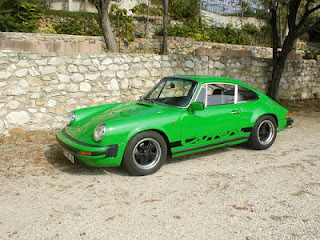 Posted 2/21/2012: One of the über rare 1976 Carrera 2.7 MFI is for sale. Currently painted green, was painted red previous to this, and was supposedly Bitter Chocolate Brown originally. Don't have many more details than this on the car. Offered for £72000 (roughly $114k USD in today's money). Offered on in Juan-Les-Pins, France for £72000 on Car and Classic. The guys at Autobahn Interiors have just completed the interior well ahead of schedule. It seems like just yesterday I was sitting in Tony's office going over all the details, but now realize over a month has passed since dropping everything off. I hadn't planned on seeing the interior for at least another month so this is officially the first part of the restoration completed. 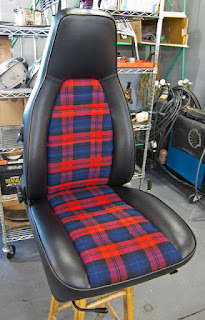 As the pictures show the red tartan inlays turned out fantastic. Tony did a great job at ensuring all the various details on the panels and carpet matched exactly the way they originally left the factory. 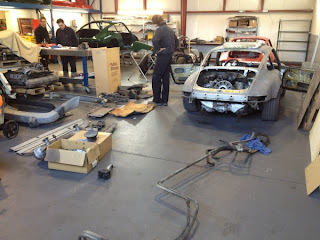 I look forward to seeing everything installed once the car is ready to be reassembled. In the meantime all the recovered original parts will be shipped to Oregon and carefully stored awaiting their reunion with #9050. 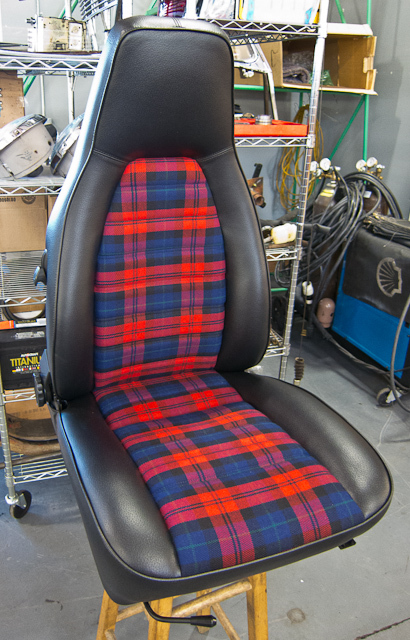 I will take a few detailed photos of the interior bits once they arrive in Oregon. Meanwhile Tim and the guys at German Master Tech are wasting no time starting in on the '76 Carrera MFI 2.7 project. Since the Carrera arrived earlier this week they've been busy stripping the car, sorting and inventorying all the parts, and figuring out what is missing. In other news I've also managed to source an original black 1976 dash without the A/C vents or speaker grills in excellent condition. The dash from #9050 had several large cracks and was in need of a complete restoration. 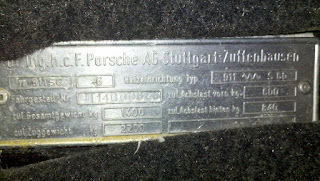 Unfortunately nobody currently restores these dashes exactly as they left the factory, for instance there is usually visible seams where the ridge crosses the entire dash. Thus finding an original dash was the only option for this project. Tony still has the cracked dash and I may get it recovered as a spare or for another project. 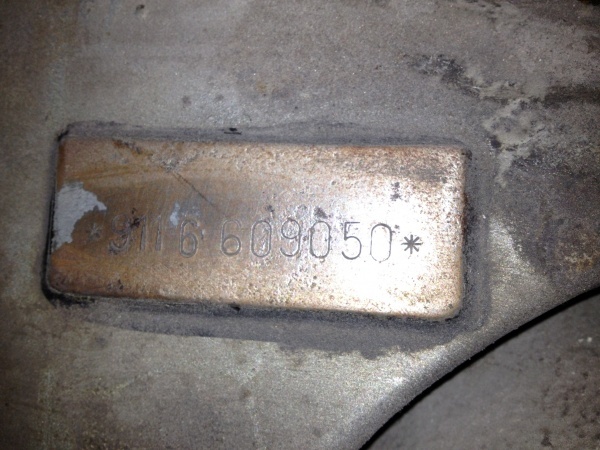 Stay tuned for future installments covering the restoration of '76 MFI 2.7 #9050. 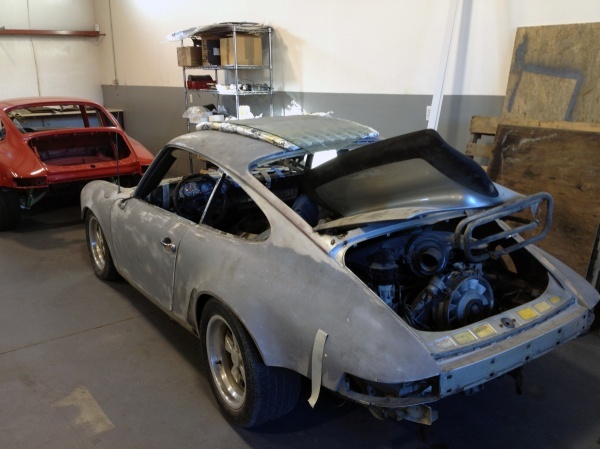 The body, parts, and everything but the interior for chassis 911 660 9050 was picked up last weekend by Concours Transport and has now arrived in the shop of a serious Porsche fanatic: Tim Morris of German Master Tech in Bend, Oregon. 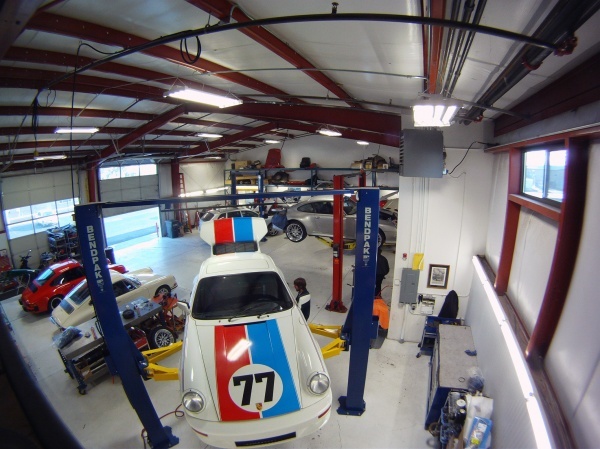 Tim has mostly focused on restoring and hot rodding early long hood 911s like the '67 911S project that Bruce Canepa recently sold. 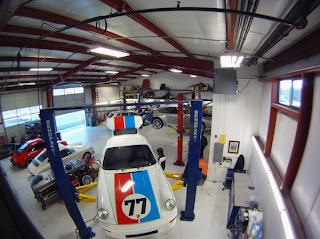 However, Tim is also no stranger to later 911s and has worked on several Euro Carreras already. 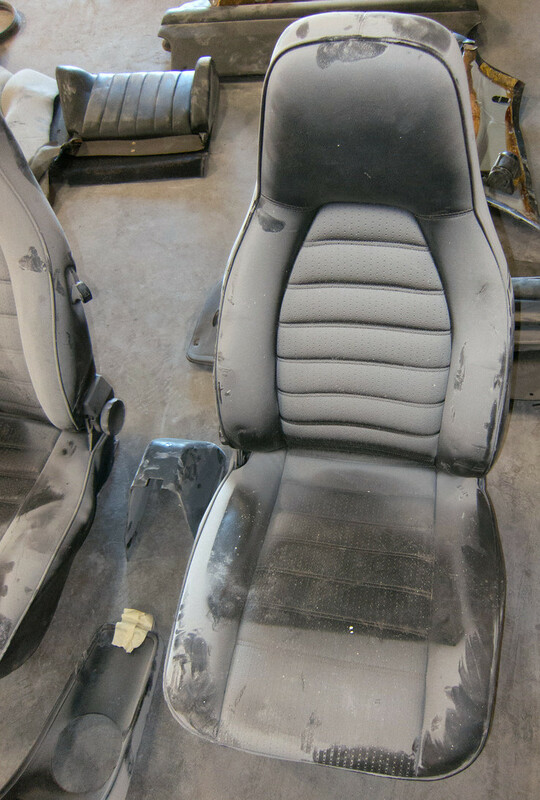 While many of Tim's restorations have instructions from the owners to improve their cars with all the trick period items, he is also willing to take the time necessary for ensuring a car is restored exactly as it left the factory decades before. This takes patience and dedication to do all the necessary research, finding the right finishes for each part, sourcing rare or NLA parts, and often dealing with limited information. 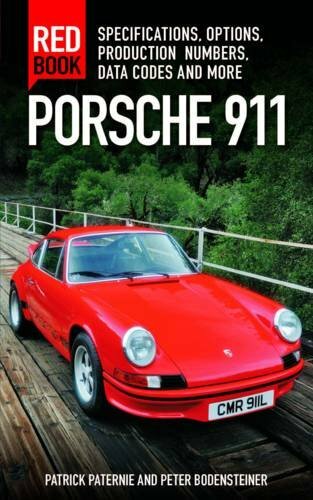 This philosophy aligns well with the goals for '76 MFI 2.7 #9050 where we are shooting for absolute authenticity over improving what Porsche built. Our one exception will likely be upgrading the Carrera chain tensioner to ensure the integrity of the engine is maintained as the car will eventually be driven on long distance rallies and tours, after participating in a few concours. Update 2/13/2012: As stated this would sell fast. This sold within 24 hours of being posted. Posted on 2/12/2012: This 1974 Carrera MFI is decked out with Cibie rally lights, fog lights, and ducktail. Blue Carrera script and wheels are incorrect for 1974 (black and gold were only options). The side mirror is from a 76 or later, not a 1974. No photos of interior so unclear how well preserved that is. Appears to have original matching engine. At this price it will likely sell quickly. 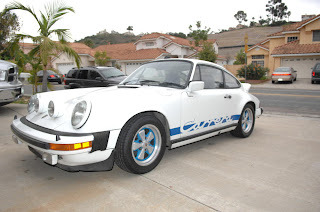 I have a 1974 European Carrera RS, this car has the same mechanical fuel injected motor as the 1973 RS. Very rare car only 1026 made. It has been in storage for the past 8 years. It isn't in pristine condition but the Engine is great but the transmission needs a little work. The car has current California License and Registration. With a little TLC this car can be a Concourse contender. Twins and the economy have kept me from making this a Show Car. 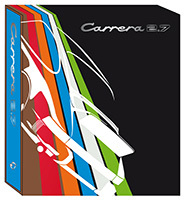 Update on 2/27/2012: Carrera has been sold. Posted 2/7/2012: Jurgen Rott of 2shores has just listed a 1974 Carrera MFI 2.7 (chassis #911 460 0808) that was recently repainted in original Grand Prix White. 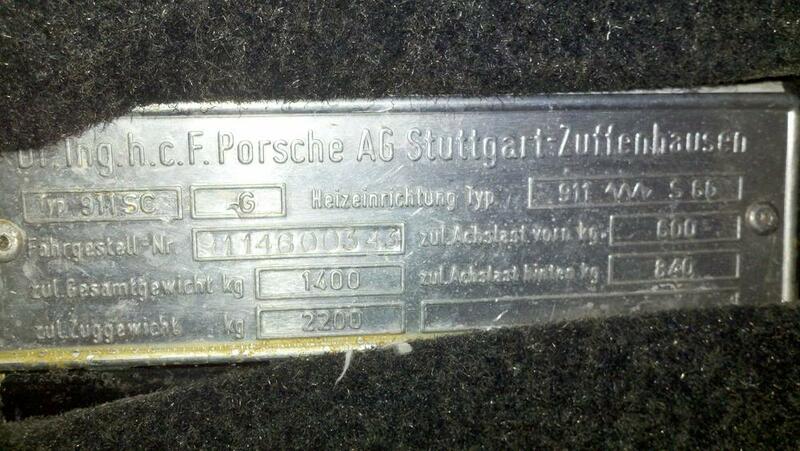 Jurgen is very familiar with this car having sold it in 2010, along with numerous other Euro Carreras over the years. The wheels appear to have been refinished since it was last sold in 2010. The odometer now reads 92,504km, having travelled less than a thousand km since mid-2010 when it read 91,700km. There was a small crack in the dash in 2010. Offered for $125,000 USD by 2shores. 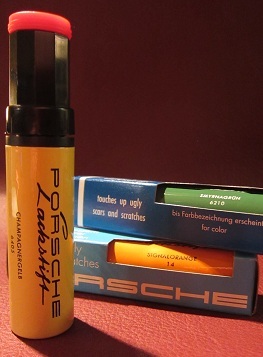 Porsche offered Lackstift touch up paint sticks from the 1950s onwards. Finding an original lackstift is fairly rare, but finding one that actually matches the paint color of your car is even rarer. Fortunately reproductions of these are now available for those who would like to complete their toolkit for the concours scene. 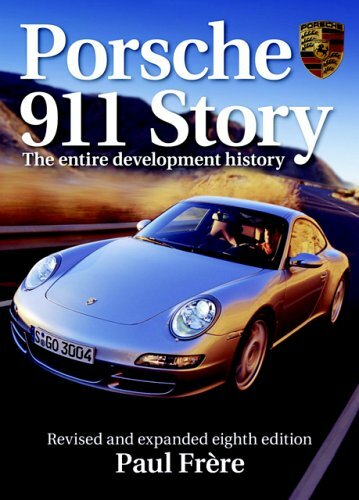 Carl Bauer at Orange Bar Products has been making really high quality reproduction accessories for 356 and earlier long hood 911s. One of his recent projects has been to faithfully reproduce the lackstift paint stick including the correct bottle and matching silkscreen, the original box and bag, and even fills them with the correct shade of Glasurit paint (though I wouldn't recommend these for actual use as the color is unlikely to match your repainted or aged paint). There are only very minor differences from the original lackstift, which Carl intentionally did so that folks could tell the difference between an original and reproduction lackstift. 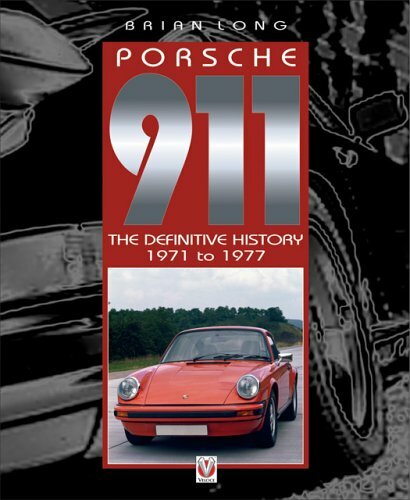 Unfortunately many of the newly introduced colors by Porsche after 1973 aren't available yet from Orange Bar, however if you have a standard Porsche color that has been around since 1973 you are in luck. 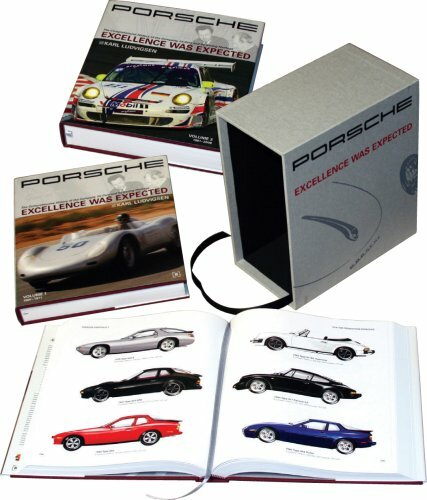 Given these have been NLA from Porsche for decades this is a wonderful addition to the Porsche community. 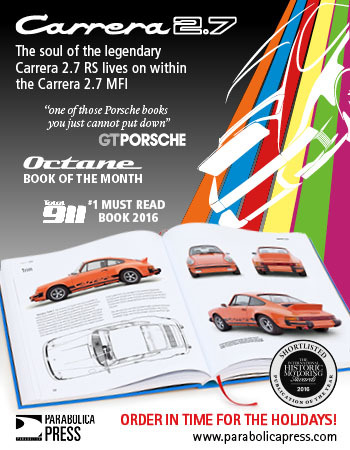 For more information see Orange Bar's Porsche Lackstift.